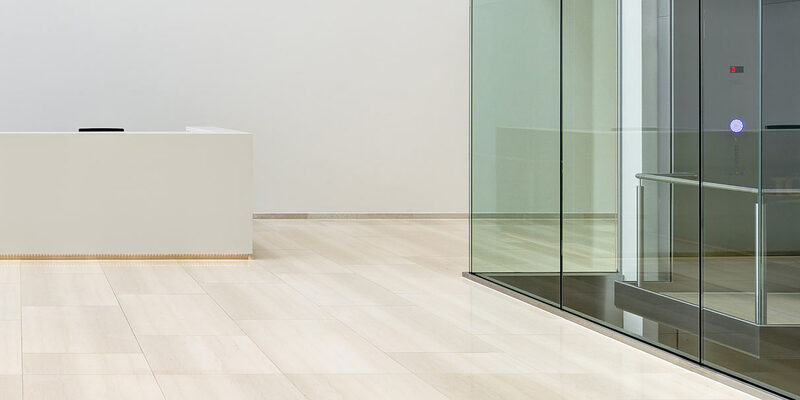 The interior finishes of our buildings make a major contribution to the quality of the user experience – they establish its atmosphere and give a building its soul. The integrated design approach enables ATP to develop coherent concepts. It optimally supports the core processes of a building by developing well-thought-out spatial, structural and technical lyouts which are further enhanced by skillful interior design elements and finishes. At the same time, we constantly surprise our clients by delivering sustainable, functional and aesthetic solutions within budget.